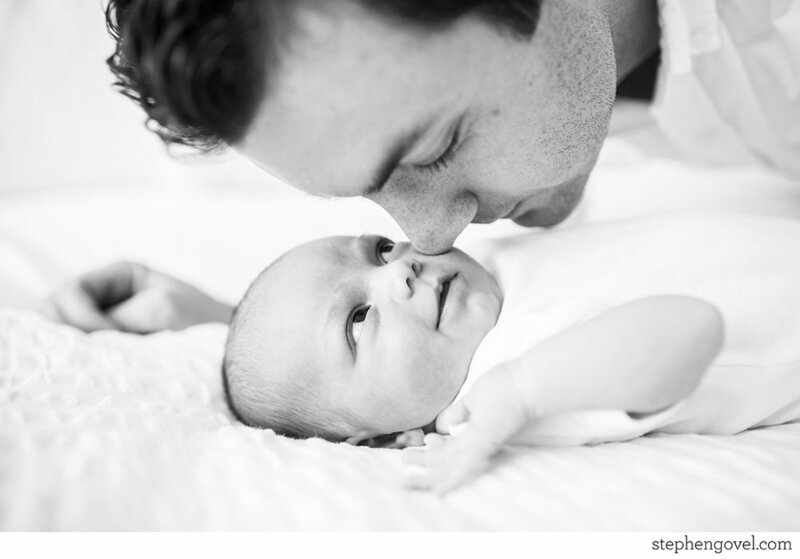 When Sophia made her debut to the Foy Family, it was so obvious how smitten they were with her! Smiles and cuddles were plentiful, and I’m so happy they have these beautiful memories in an heirloom album and wall art so that Sophia can see how much she has been loved since day one. It is a truly special gift that Sophia can see and feel that love every day!